For a while, it was beginning to look like Android Wear 2.0's delays would turn it into Android Wear 3.0, but after a leak last week revealed that Google was planning to release it in early February, a new rumor pins a date on the long-awaited update. 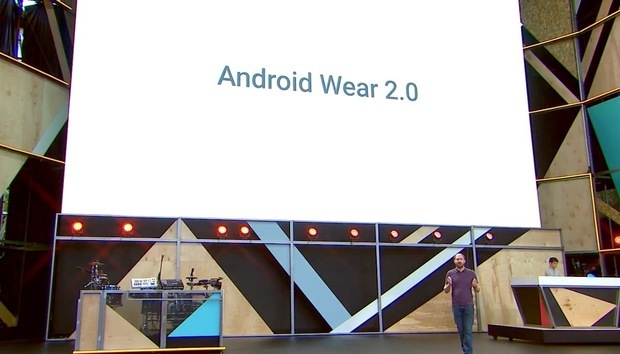 Additionally, Google announced at the end of last year that it would be unveiling a pair of watches to take advantage of the new update, marking the company’s first foray into wearable hardware. While the new watches won’t bear the Google or Pixel name, Google has said it worked closely with the as-yet-unnamed partner on the production of the devices. Why this matters: With watchmakers mostly playing a wait-and-see approach with Android Wear 2.0, 2016 wasn’t much of a year for wearables. But 2017 is already looking up. With Android Wear 2.0 launching in a matter of weeks and new Google devices on the horizon, there’s finally a reason to get excited about Android watches again.